I was recently given the opportunity to review the Amazingly Beautiful line of 100% Pure Botanical beauty oils from Trusted Health Products. 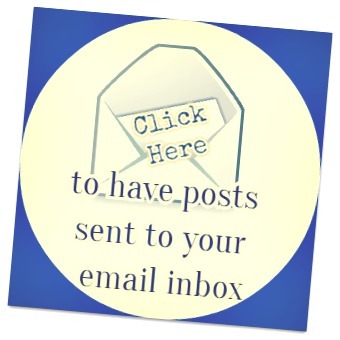 I received a bottle of the AM Moisturizer and the PM Revitalizer at no cost to me. All opinions of this review are mine and mine alone. No other compensation was received. My results and experiences from using this product may vary from results you may have. I have been trying lately to use more products that don't have a lot of chemicals in them. It's starting to concern me about what I'm putting on my skin and what types of things are being absorbed into my skin. Skin is the largest organ on our body! I've been playing around with making my own chemical-free things for the fun of it, but it's nice to know that there's something chemical-free that's already made up and can be conveniently shipped to me. 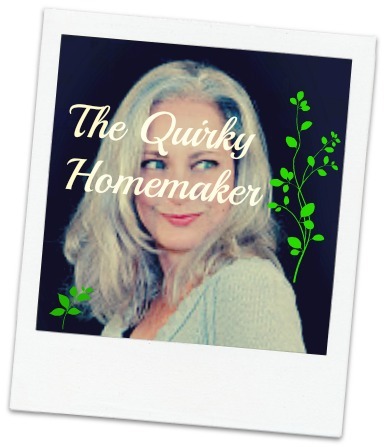 I know not all of us have the time to become our own personal health and beauty product makers. The price on this line seems to be fairly good for what you get. I'm always weighing the pros and cons of what we get for our money. We're on a budget and there are some things that just don't make sense monetarily for us. This is one thing that I would say that the price is definitely worth it. They are .5 oz. bottles, about the size of a typical small bottle of essential oils. 100% pure botanical oils of almond, orange, lemon, avocado, olive, evening primrose and apricot oil. It has NO preservatives, parabens, GMOs, synthetic chemicals, artificial colors or additives of any kind. You can order these through an auto-ship program for $29.97 every other month, making your cost $14.99 per month for both bottles (33% savings!). They say that each bottle lasts about 2 months. I've been using mine for about 2 weeks and this is how much I have left. If I'm using it correctly, I definitely think that it would last 2 months and maybe even longer. The line below shows where I've used it to. It looks like I've barely even touched it. Of course everyone would use their bottle at different rates. The hardest part I had with the directions on how to use this was that you're not really supposed to "rub it in." I guess I typically rub products in more than I should. The directions state to place 2 - 3 drops of oil on each cheek and then spread over your entire face. Some people may have a problem thinking about putting oils on their face. I really didn't have a problem with that whole concept because I had been using coconut oil and olive oil on my face occasionally already. If you'd like to know why Trusted Health Products uses oil, I found this on their website. You may have been told to never put oils on your face, because oils supposedly cause breakouts or blemishes. This statement alone couldn’t be further from the truth. Sebum, the natural oil produced by your body, is a vital component in keeping your skin moist, elastic, healthy and radiant. The problem comes in when your body over-produces sebum. One of the main causes of this, as mentioned above, is the use of harsh chemical-laden skincare products that strip the natural oils from your face. But when your face’s oils are given what they need in order to remain in balance, the result is Amazingly Beautiful, young looking, glowing skin. This happens because Amazingly Beautiful works in harmony with nature. When I was younger, I always had breakouts and definitely used all of the harsh chemicals on my face. My son just turned 11 and it seems that he may start breaking out soon. I really think I'm going to have him try this product before we try the other harsh stuff. Back when I was a teenager we didn't know any better! Now we do know. What I love about the Amazingly Beautiful oils is that they smell so good! It must be the orange oil that I smell, because it smells very citrusy to me. It definitely made my skin feel softer after a couple weeks. I can't tell yet whether it's going to be helpful for fine lines, wrinkles or spots, but based on feeling soft and overall "just looking better", I think it works for me. Since this product detoxifies the skin there is a possibility for blemishes within the first month. After about a week, I did have a few blemishes. For me, they didn't last long though. Based on how much I've used so far and the fact that I'm not always consistent, I think I'd be better with a system that could be shipped out to me every 3 months instead of every 2 months. 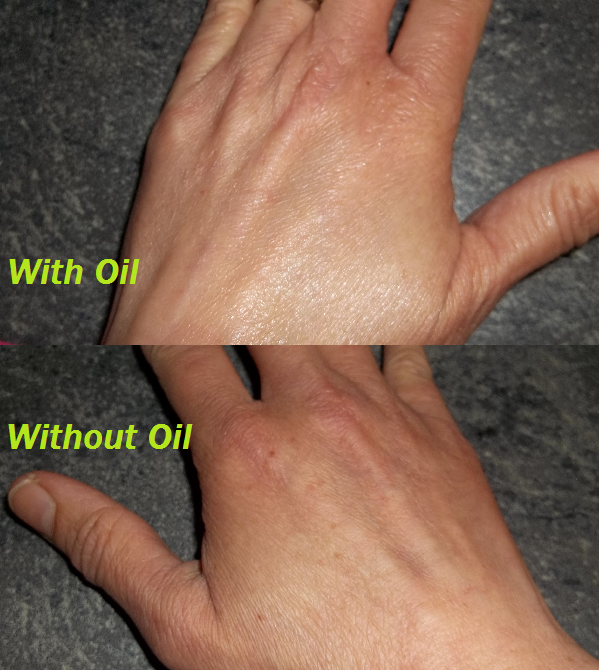 Just to show you the difference the oil makes on your skin immediately, I tried to take picture of one hand that I put oil on and one hand that does not have the oil. The one with the oil looks more luminous and definitely less dry. Unfortunately, at almost 45 years old, my hands are looking it! I should use this stuff on my hands as well as my face every day. Be sure to Visit Their Website! They have lots of other great products, including OraMD 3-in-1 Liquid Toothpaste, Mouthwash and Breath Freshener, Botanical Bath Body Moisturizer and Revitalizer, ReliefMD (for sore muscles, itching, headache, etc.) and Runner's Choice (for feet). The giveaway is available for U.S., Canada, Europe and Australia only! Must be 18 to enter. 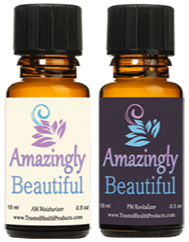 You – or anyone in your household - may win one bottle of Amazingly Beautiful one time only. Previous winners please do not apply. You can enter through the Giveaway Tools Entry form below. Giveaway Begins Tuesday April 28 and ends May 18th at 1:00 a.m. EST. 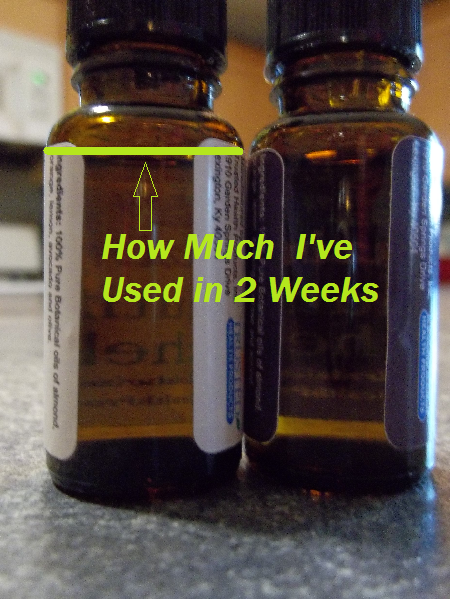 Disclosure: I was given 2 bottles of oil to facilitate my review. All opinions are 100% mine. No other compensation was received. I would like to try the OraMD Breath Spray. That they are 100% pure products! I read and liked the Can Pears Help Manage Diabetes? blog post. I think it's interesting that OraMD comes in a spray bottle now! I use it and really like it, but the spray would be much more convenient. I learned that they are 100% pure products with all natural ingredients that absorb quickly into the skin.I really like their products and would like to try some of them like the Runner's Choice oil for sore feet.They are awesome. I learned about the benefits of using 100% pure products on your skin over synthetic alternatives. I love that they're 100% pure products and have a 100% satisfaction guarantee. I found out that trusted health products are 100% pure. Over eating by accident is something I do that's what I learned! I like that they use a pure manufacturing process! I love that they are non-gmo! I like the Amazingly Beautiful – Body. I found this interesting Tonsil Stones – Also Known As Tonsilloliths. Sounds like something I might have because I have sore throats but it is not caused by colds. I like that they are 100 percent pure and free of gmos. I liked how natural your products are . Ray Spotts has been in direct sales for over 50 years. I have some and I didn't know that solar lentigines is the medical term for age spots, sometimes called liver spots. I love that the brand uses clean, pure ingredients. They even carry breath spray!